Affordable home in a stable neighborhood on the South side of Lafayette. 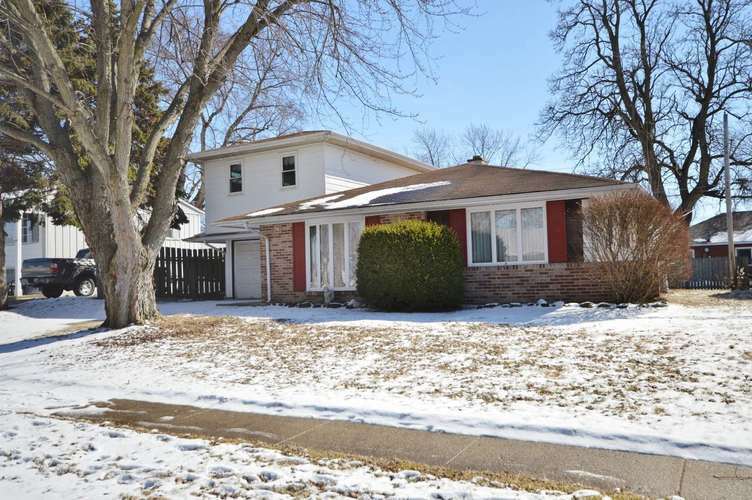 Located between Miami and Edgelea Schools, and within walking or biking distance of Armstrong Park. Windows less than 12 years old, kitchen cabinets and flooring less than 10 years old. Living room carpet 3 years old, main floor bedroom carpet installed Feb. 19' Concrete drive replaced. This home has an attached garage, backyard patio, and a good sized yard for your dogs, children, or a cookout with friends. The largest bedroom is located separately on the second floor and could be used as an additional living space, rec room, or play area. Listing provided courtesy of Keller Williams Lafayette.